Proceedings of a meeting organized in Genova in October 2013 by Rossella Pera on “The river in the ancient world. 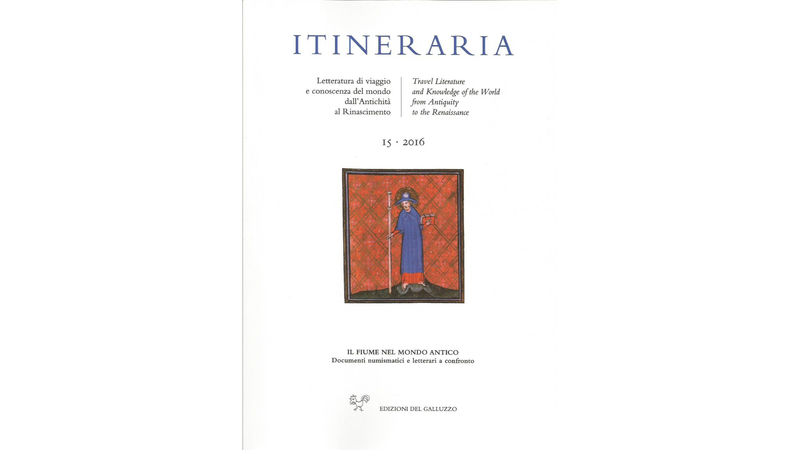 Numismatic and literary documents “are published in volume 15, 2016, of Itineraria, Magazine about Travel Literature and Knowledge of the World from Antiquity to the Renaissance. Emanuela Ercolani Cocchi, River and Harbour: Typical Elements of Urban Personification. Rossella Pera, Rivers in Asia Minor Coinage: a peculiar Inscription’s Impact.